One of the most important purchases you will make in your lifetime is the purchase of a home. this process involves many specialists, one of which is a Home Inspector. 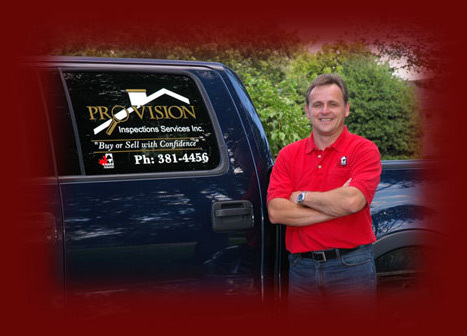 As a qualified home inspector in the Greater Moncton area, Pro Vision Home Inspections can help you.